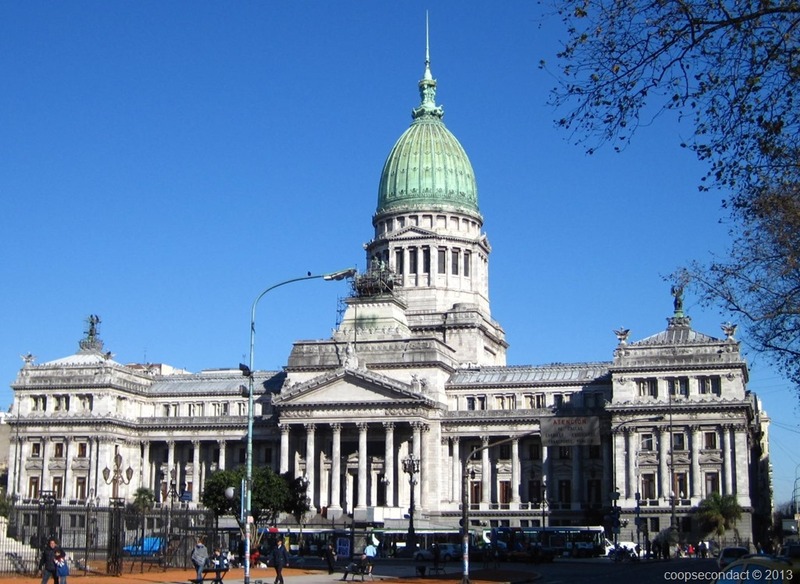 It’s difficult to choose, but here are some of the notable sights in Buenos Aires. In the late 1800’s, many of the working class Spanish and Italian immigrants who came to Buenos Aires settled in this neighborhood (photos) on the south side of Buenos Aires. 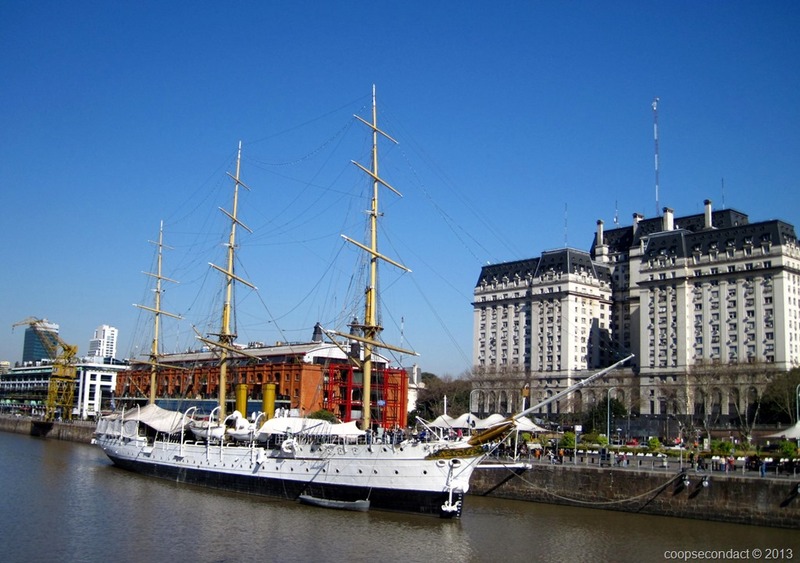 They worked in the meat packing plants and in the shipyards around the Riachuelo river. 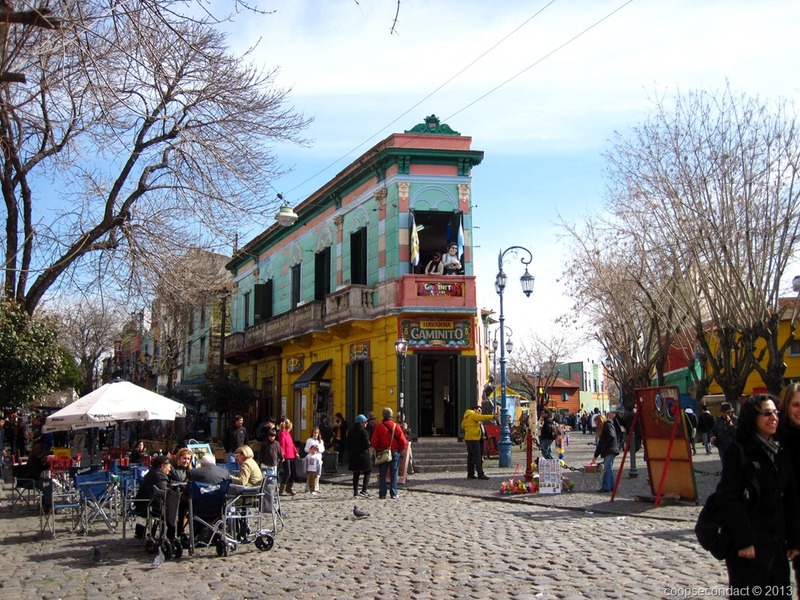 San Telmo (photos) is one of BA’s most historically rich neighborhoods. 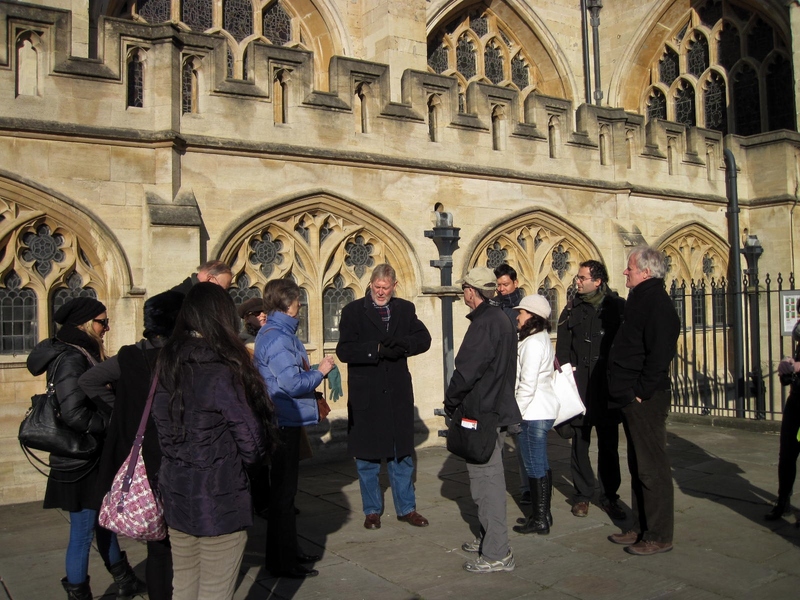 Its narrow cobbled streets and beautifully aging colonial buildings give it a charming and comfortable feel. 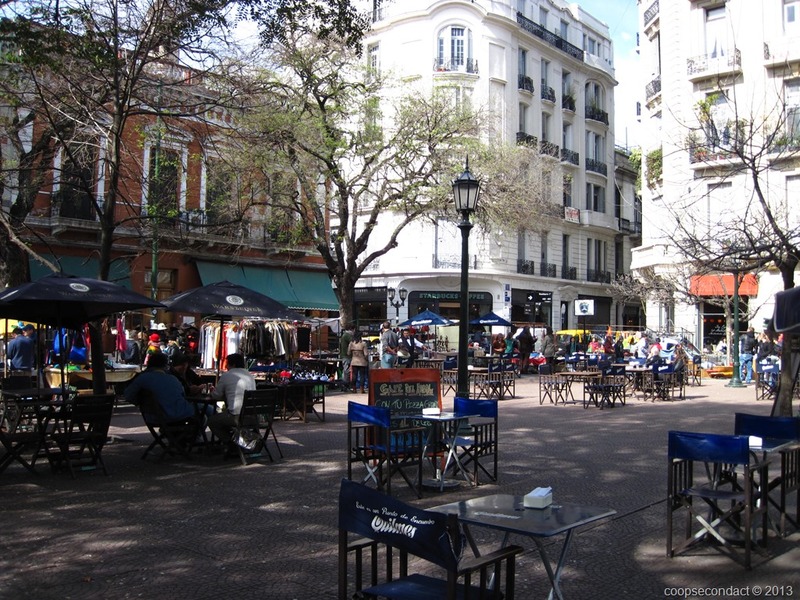 It sits just to the south of the city center and is host to many tango parlors and cafes.